Upcoming Events. See also our Weekly Standing Rides, Facebook Groups, and Rides in Other Places pages. Calling all PBA members to ride with the WAB club for a joint ride around the Seaford/Dandy area and Battlefields of York County. 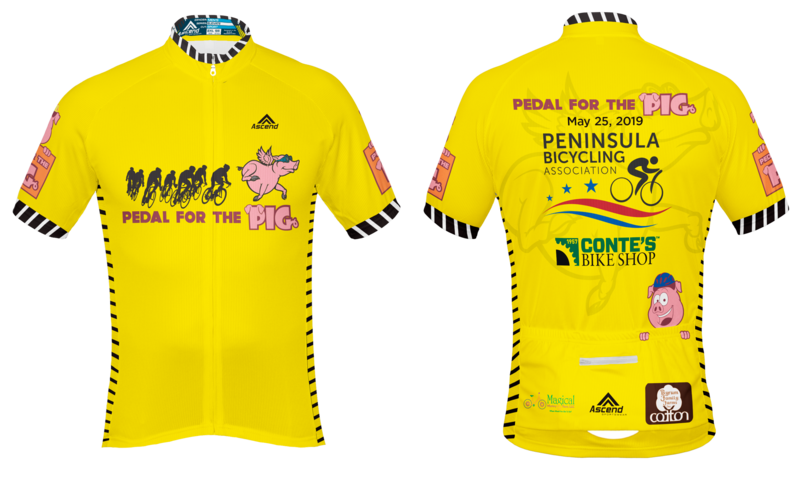 This ride is to celebrate the Rider Cup Challenge between the 2 clubs and will be held on April 20, 2019. 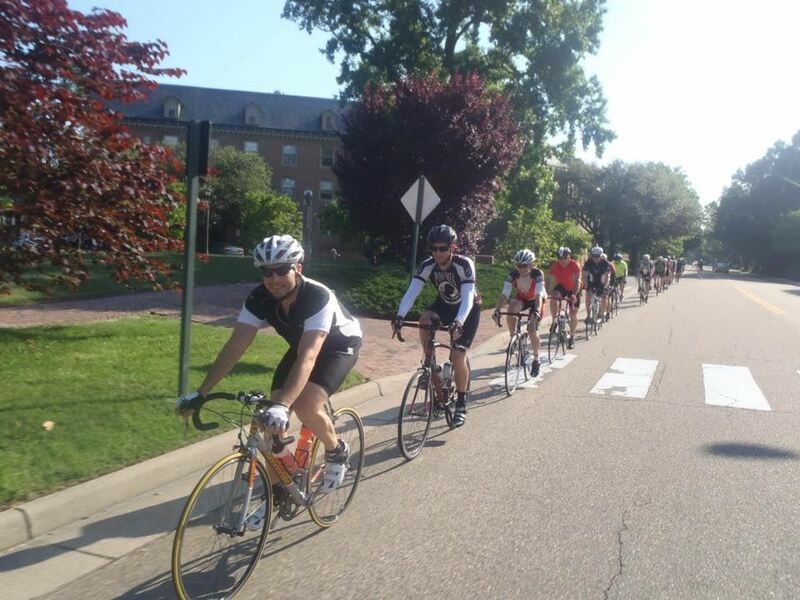 The ride will start/finish from the Yorktown Visitors Center off Ballard St.; we will have several groups/paces available and mileage will vary depending on paces, with a maximum of about 35 miles. The ride is also OPEN to the general public as well. Stay tuned to our website and Facebook for further details as they become available. 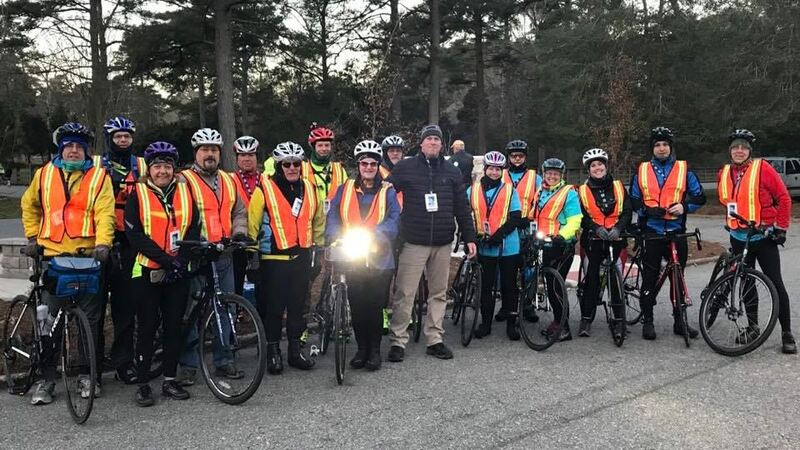 For those of you that have volunteered to Bike Marshal during the One City Marathon, we will have a meeting to lay out the course and answer any questions that you may have. This will be your chance to pick up your t-shirt, volunteer credentials and lanyard that you will need to be on the closed course. This is not a dinner meeting so please get something to eat before you arrive. We will have water available. Get into riding on a regular basis. Learn about equipment, riding techniques, and the best places to ride on and off the Peninsula. We lost a great Back Alley Ride and PBA member to a hit and run accident in the Dare section of lower York County on October 25, 2018. Two arrests have been made. 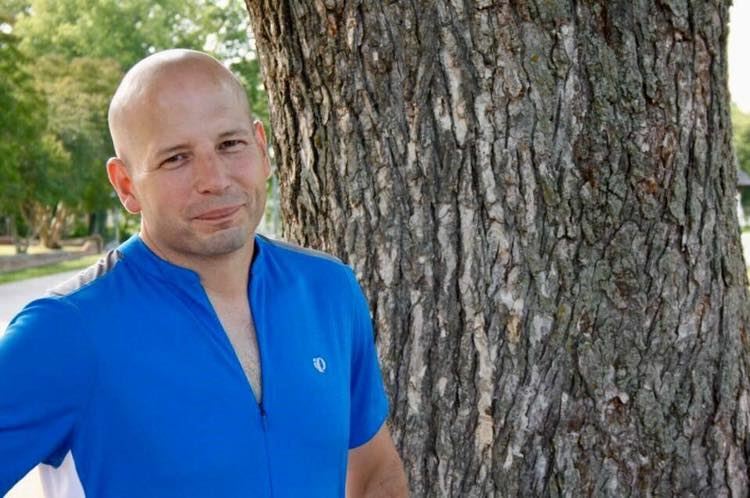 Brian Utne was a great ride leader and bicycling advocate and practiced and taught sharing the roads with motor vehicles. Husband, father, brother, son, employee, and bicycle rider. 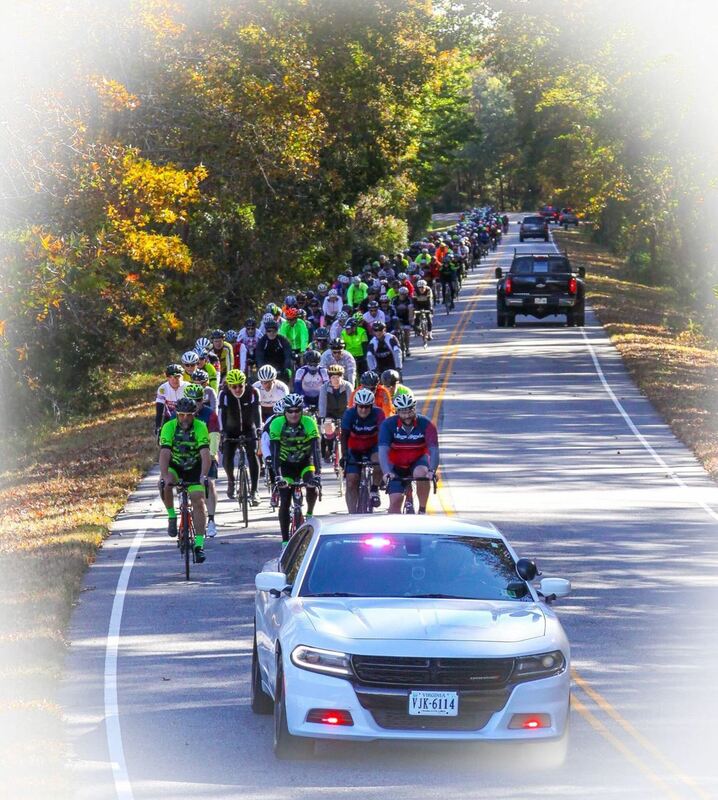 Brian's memorial ride was attended by close to 400 riders and supported by the York County Sheriff's Office. Brian Utne bring's em out on April 30 2018 for his Monday Friendly A Ride from York Hall in Yorktown! PBA came out to support the Newport News One City Marathon Sunday March 4, 2018! We all know how fabulous the Virginia Capital Trail is! 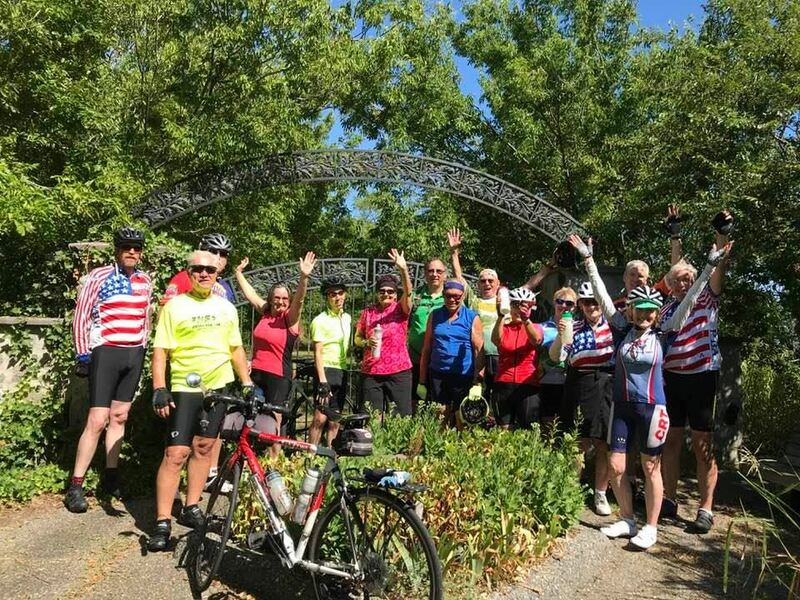 And we're excited about a new trail, actually two of them, in the planning stages to connect the Southern extent of the Virginia Capital Trail at Jamestown Settlement to both Fort Monroe and the South Hampton Roads Trail!